Director Christopher McQuarrie teases the first trailer for Mission: Impossible 6 will be released soon. 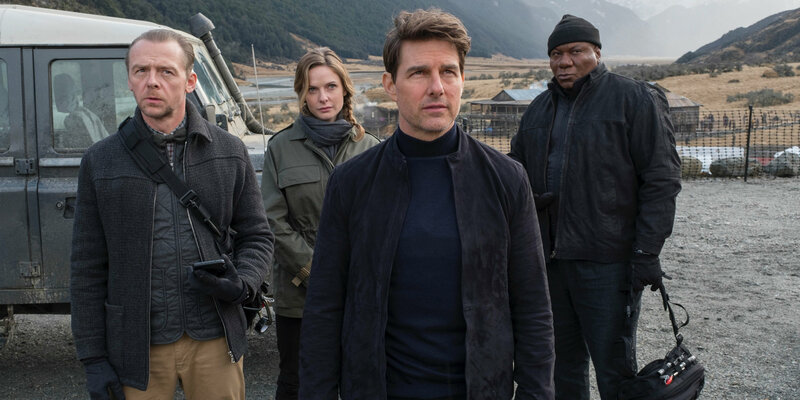 When it comes to big budget action franchises, not many can contend with Mission: Impossible. With a star like Tom Cruise pushing the limits in every outing, the films only continue to go bigger. This has really been the case over the last two films, which just so happen to be the franchise’s two biggest installments. The most recent, Mission: Impossible – Rogue Nation, received stellar reviews at the hands of McQuarrie. He’s returning to direct the sixth film, making him the first director to tackle two Mission: Impossible movies. The post Christopher McQuarrie Teases Mission: Impossible 6 Trailer Release appeared first on Screen Rant. 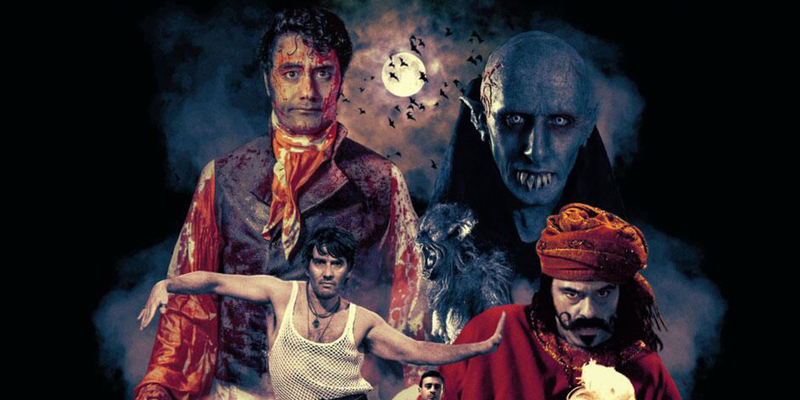 The hit mockumentary with a supernatural twist, What We Do In the Shadows, is finally headed to TV with a pilot production deal set at FX. Discussions around a planned series from Taika Waititi and Jemaine Clement have been ongoing for quite some time, without much in the way of a potential network suitor entering into those talks. Now it seems as though the comedy set around a group of disparate vampire roommates is finally coming to televisions on a cable channel that has built a reputation for smart, creator-driven content. The post What We Do In the Shadows TV Series is Happening at FX appeared first on Screen Rant. Actress and comedian Mo'Nique has accused Netflix of gender and race bias after other comedians were offered substantially more money for specials. 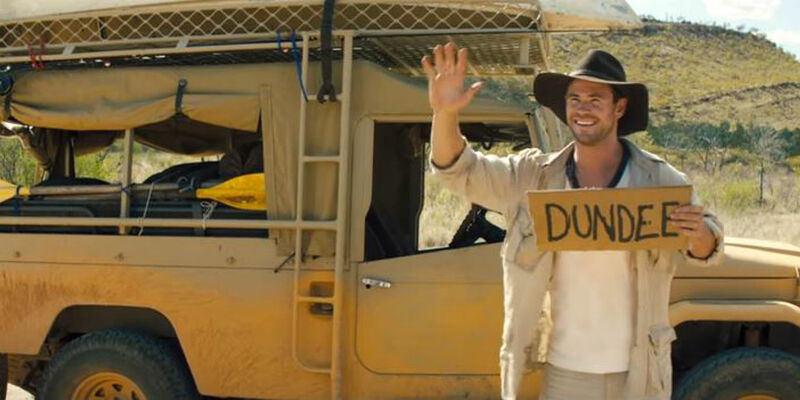 Chris Hemsworth will apparently be starring in the upcoming Crocodile Dundee sequel that Danny McBride filmed in secret. Hemsworth, of course, is one of Australia’s most famous film imports in the last decade, instantly attracting attention as George Kirk in J.J. Abrams’ Star Trek reboot in 2009 and making his smashing debut in the title role in Marvel Studios’ Thor in 2011. The post Chris Hemsworth Is In the Secret Crocodile Dundee Movie, Too appeared first on Screen Rant.